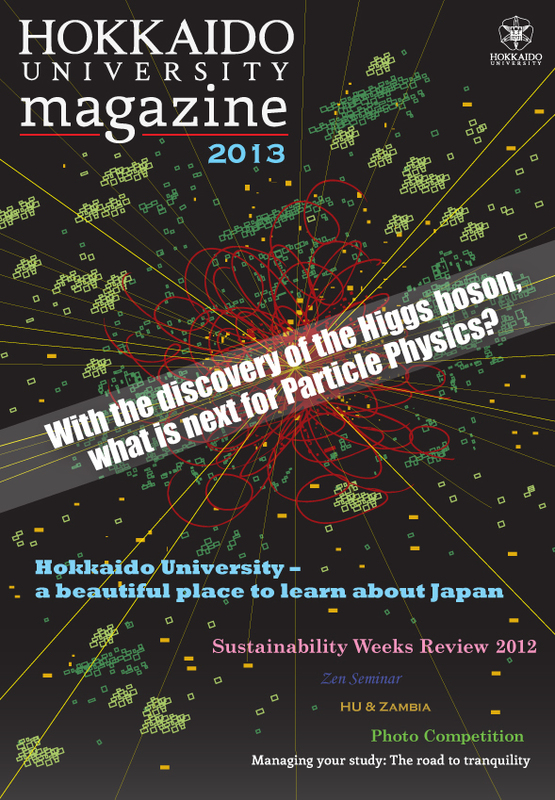 Welcome to Hokkaido University Magazine, Hokkaido University’s flagship foreign language publication. We aim to profile relevant, innovative and responsive research, news and views from Hokkaido University to an international audience. Whilst the story of our magazine started merely three years ago, we have evolved from a long running news publication issued biannually. 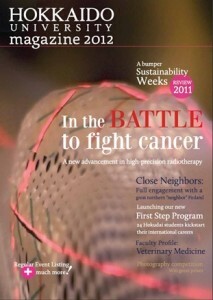 Previous issues can be downloaded by clicking on any of the past issues below. 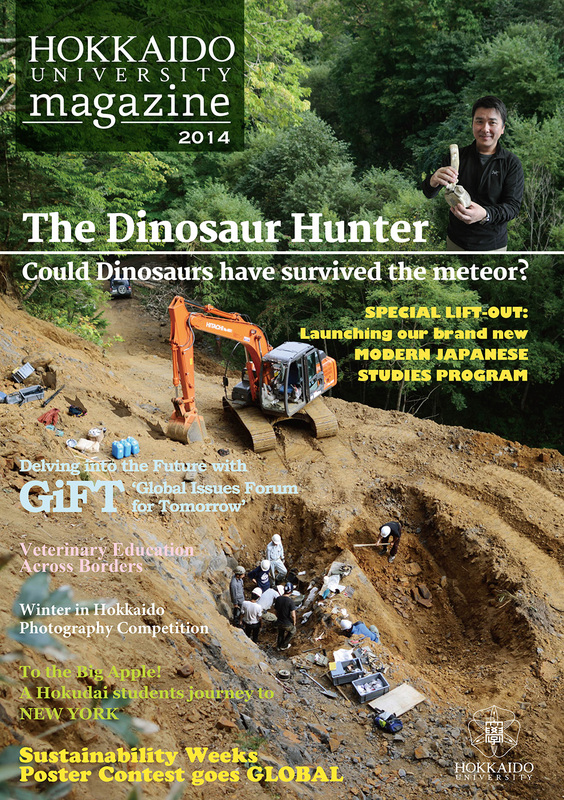 We hope you enjoy reading our magazine and sharing in the experience that is Hokkaido University. We welcome your feedback, letters and story suggestions at pr[at]oia.hokudai.ac.jp. Click each cover pictures to get PDF.